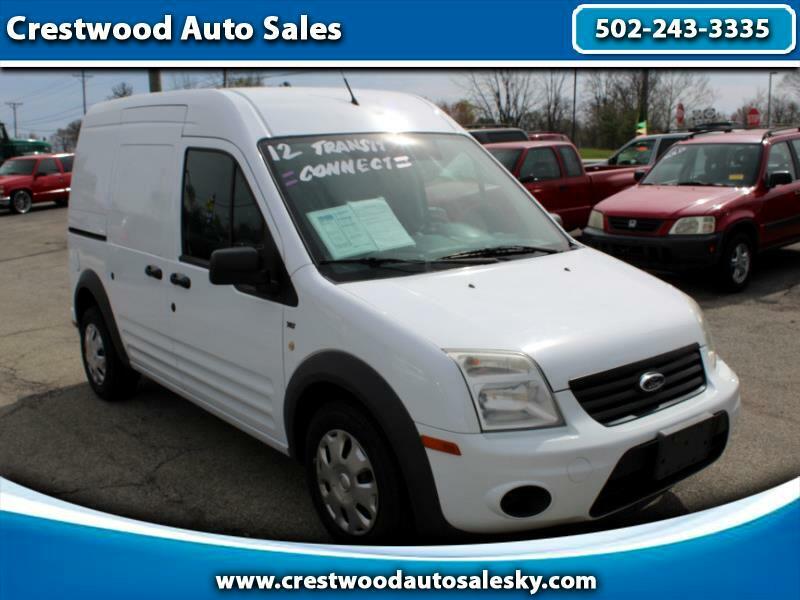 2012 Ford Transit Connect XLT Cargo. 2.0L, Automatic trans, Brand new tires, Low miles. Power windows, locks, and mirrors. Used van below $8000. Come see us just off I71 in Crestwood, Kentucky.